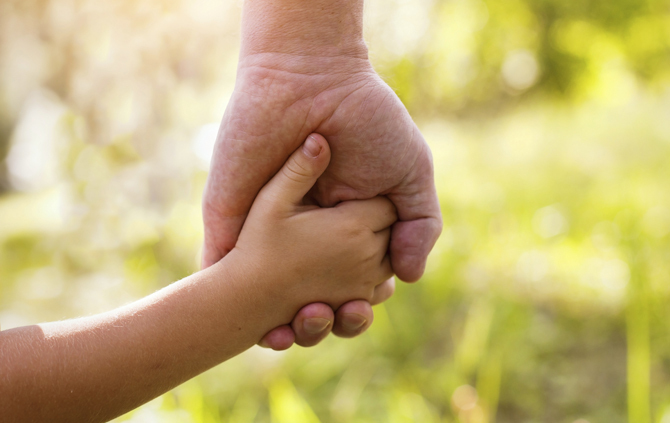 Through birth parent choice ACF child adoption services, places newborn or very young children throughout the United States and internationally into the loving homes of the adoptive parents. The wait time for placement through ACF is estimated at 6 - 18 months from approved home study. ACF's policies and screening practices are inclusive. There are few set requirements regarding age, marital, or financial status for the prospective adoptive parents. Each of our adoptive parent families is considered on an individual basis.